I always look forward to Summer. Summer days are long and lazy and warm. Okay, oft times downright hot. But I don’t mind so much, because there’s always the promise of beach days and barbeques and road trips. And when the sun begins to set and dusk comes, the soothing pastel oranges and pinks paint the turquoise sky and the westward sea breeze cools the air and to me it’s the most magical time ever. But as I look forward to Summer this year, I am facing radiation therapy. Today they tattooed five freckles on me as reference points. Yes, much to the delight of my profusely painted son, Mom finally got inked! Then they did the first of twenty-five treatments I will have done every weekday over the next five weeks. 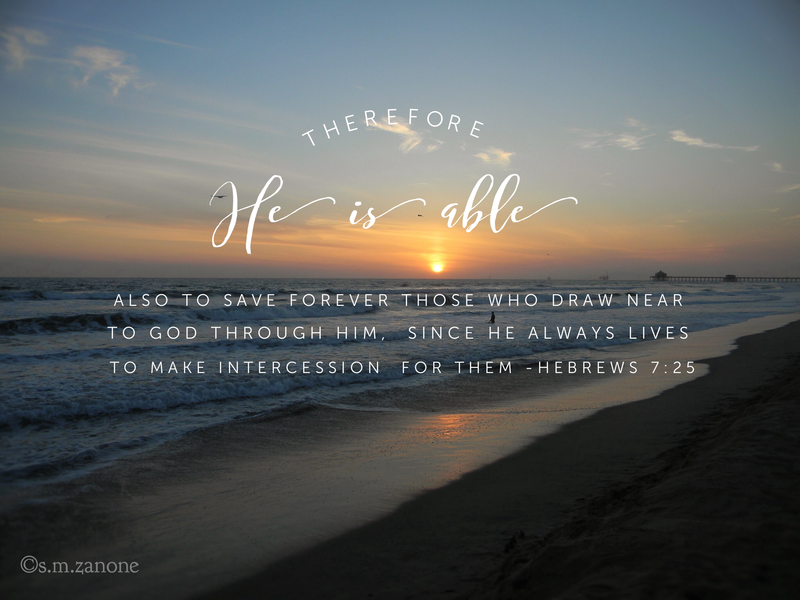 I was first diagnosed with and had surgery for endometrial cancer at the beginning of Lent and God never failed to tell me daily – sometimes several times a day – that He was with me every step of the way. The verses in my daily reading plan, scriptures that came up on social media, the worship songs we sang in church: all these were my heavenly Papa’s way of whispering to me that He had me in His very large and capable hands. And as the time for these preventative treatments drew near – and I began to feel a bit anxious – I knew He would make His presence known to me once again. As I read the verse of the day, I am filled with thankfulness and joy that God sent His Son to die for not just my sins, but my burdens as well. It’s a truth that has survived thousands of years, simply because it is THE Truth. Today’s reading was in the book of Acts and in chapter 20, the mayor of Ephesus assures the rioting citizens that there was nothing anyone could do or say that would affect the prestige of their patron goddess, Artemis. In reality he was talking about a statue made with human hands, not a divine being. So how much more true are those words when applied to God the Father and Jesus Christ, His Son! A few verses down he declares that his life matters little to him compared to the task the Lord has set before him. His eyes on his Savior, he plants the seeds. He knows the Word will win out against those who try to distort it or discredit it. Even persecution of the saints will not stop it. Because God is in charge of the harvest. And He is the great I AM. As His beloved daughter, how can I do anything but rest assured that I am loved and cared for by Him no matter what I am facing. This entry was posted in Cancer, Christianity, Faith, God, Life, Spirituality and tagged Acts, Cancer, Hebrews. Bookmark the permalink. ← Fear not – Christmas is coming!